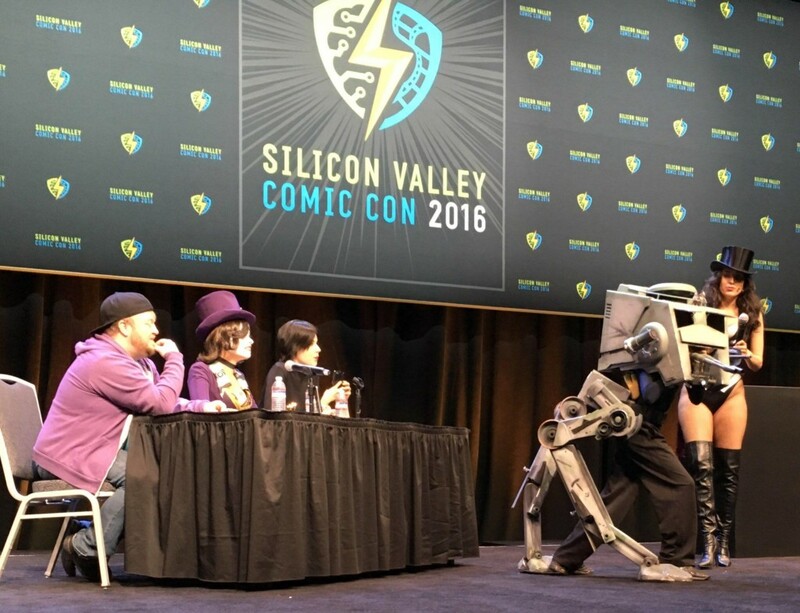 Day 2 of the Silicon Valley Comic Con (SVCC) was crazy! 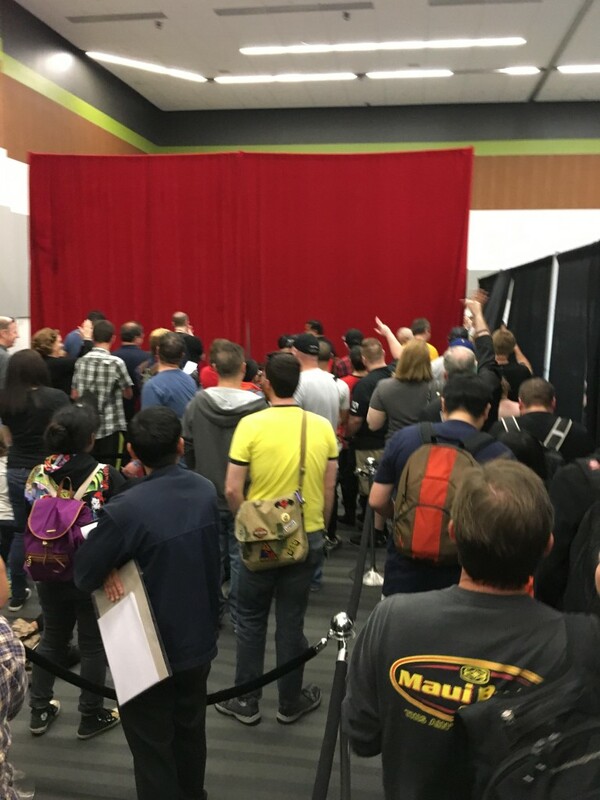 By 9am, there were around 1,000 attendees at the registration hall alone. 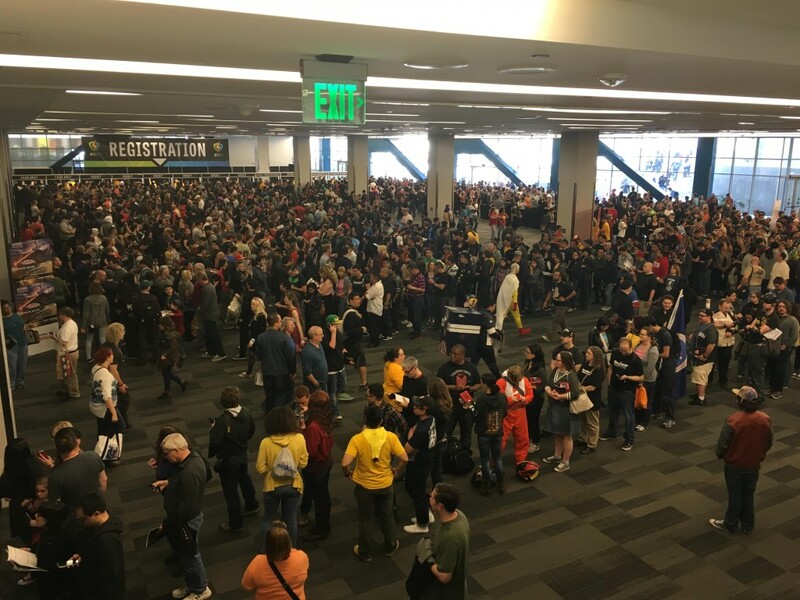 SVCC Day 2 is PACKED! The first thing you’ll notice is, of course, the immense and amazing amounts of Cosplay in the event! We met with various cosplayers sporting some amazing outfits such as Jon Snow from Game of Thrones, Deadpool, Darth Vader, and Merideth from Brave just to name a FEW (yes, a few because there were just so many great cosplays around O_O). 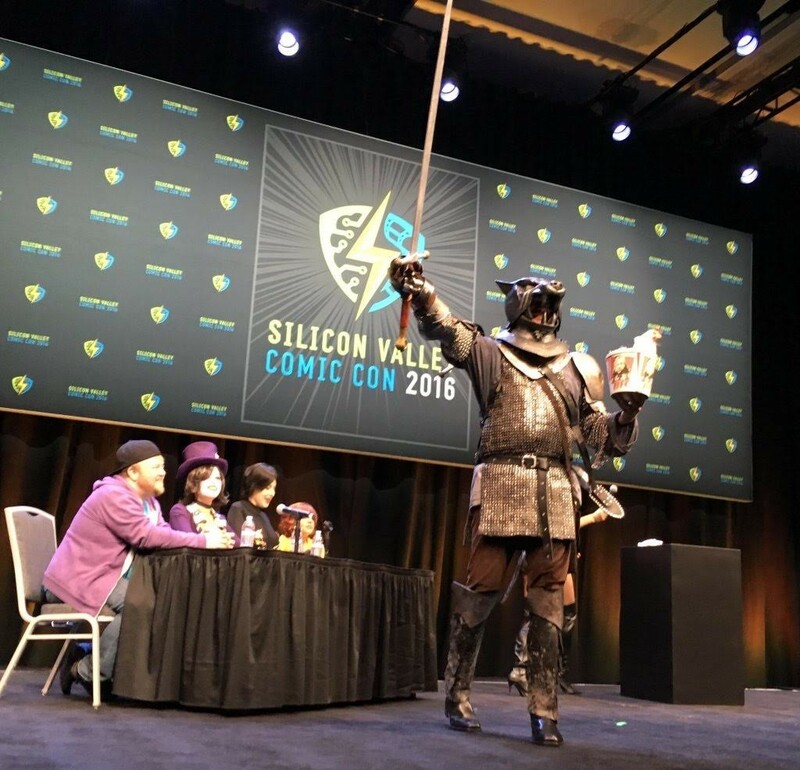 There was even an SVCC Cosplay Contest where around 100 Cosplayers competed and, man, was the competition good! Most notable Cosplays for the day included Dr. 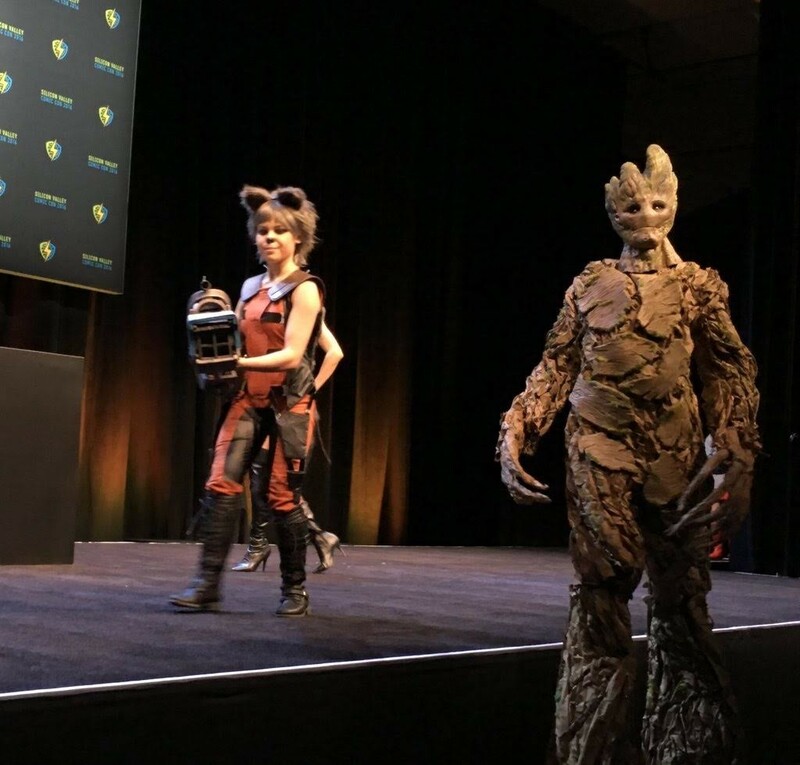 Strange, an AT-ST, BB-8, Groot, Rocket Raccoon, Medievel Spawn and a WHOLE. LOT. MORE. 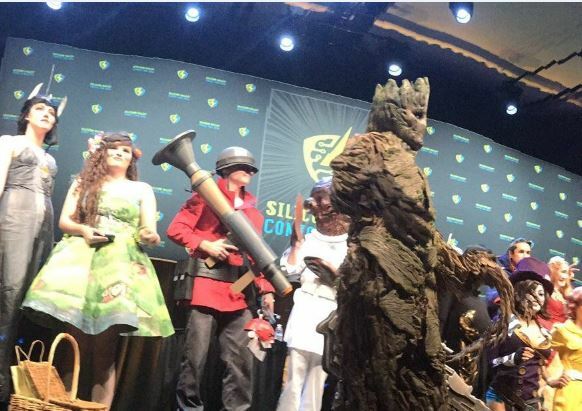 All the SVCC Cosplay winners take Center Stage! 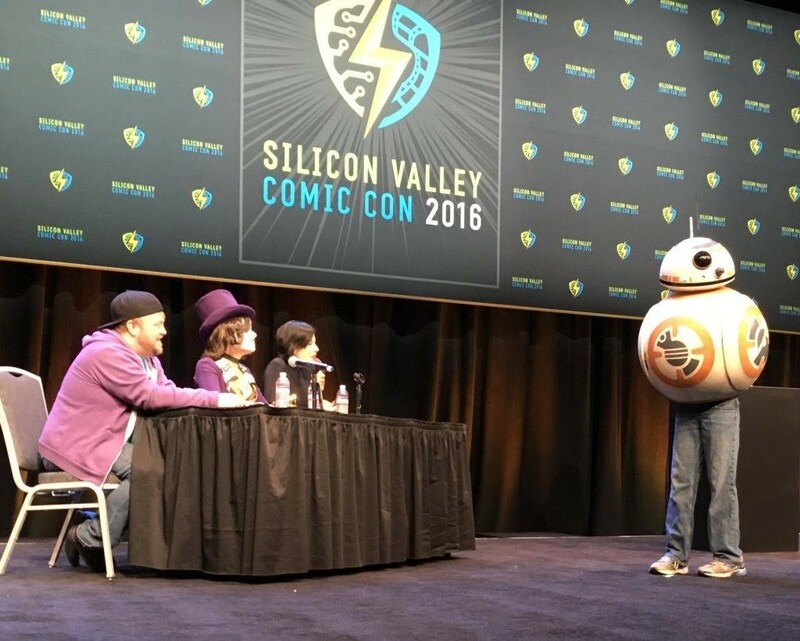 One more awesome thing about the SVCC? ZOMG, the celebrities and personalities! My inner fan boy was jumping up and down with excitement! You can also tell that the other attendees felt the same way. 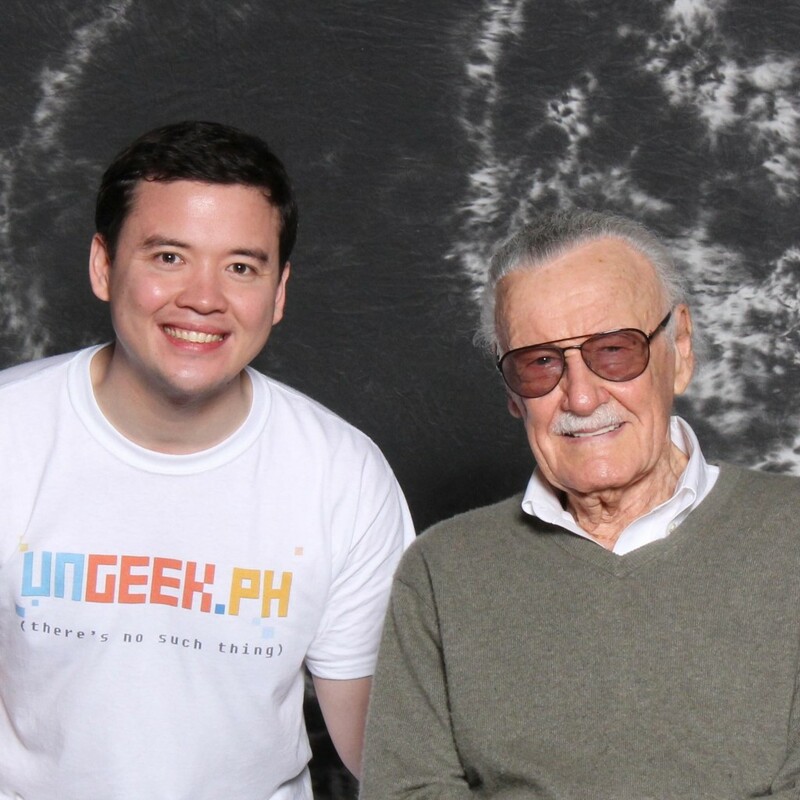 Geekgasms all around! 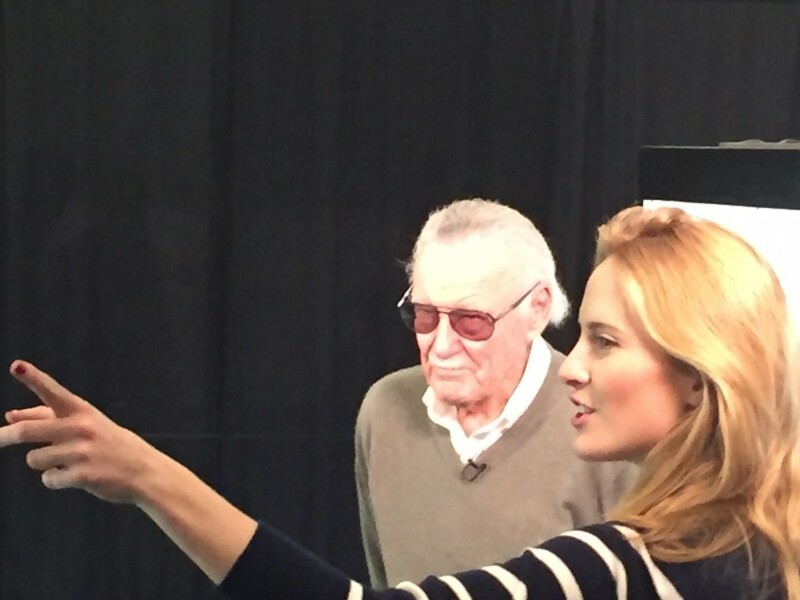 We were lucky enough to meet the Legendary Stan Lee and, Captain Mal from Firefly himself, Nathan Fillion! It involved long amounts of time waiting in lines but it was definitely worth it! I’d recommend it for anyone who goes for the next SVCC or any other Con, for that matter. 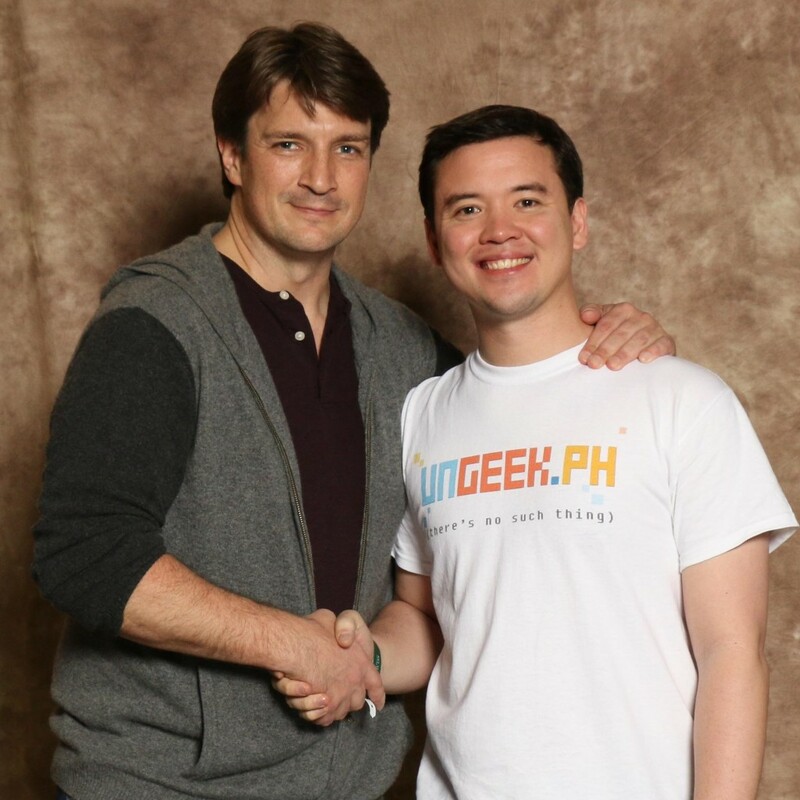 Shaking hands with Captain Mal (Nathan Fillion). He’s taller in person! 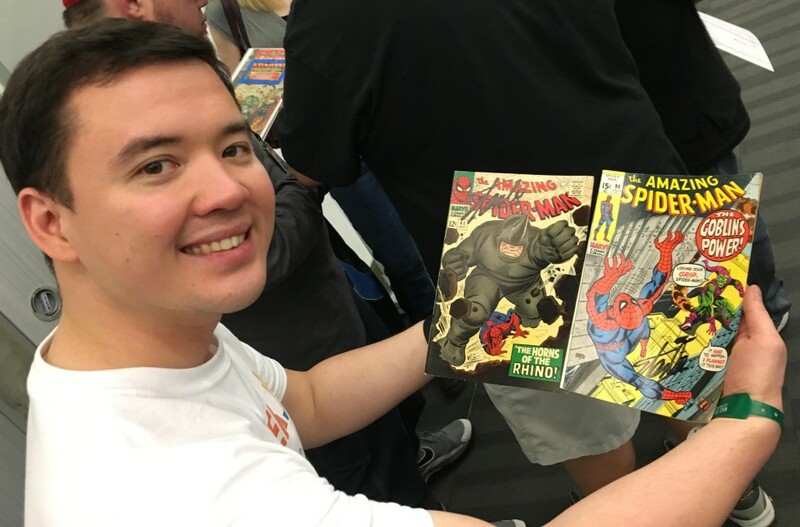 Getting comics signed by Stan Lee! All in all, Day 2 was a very exciting and amazing day. We can’t wait to share with you all the things we did. 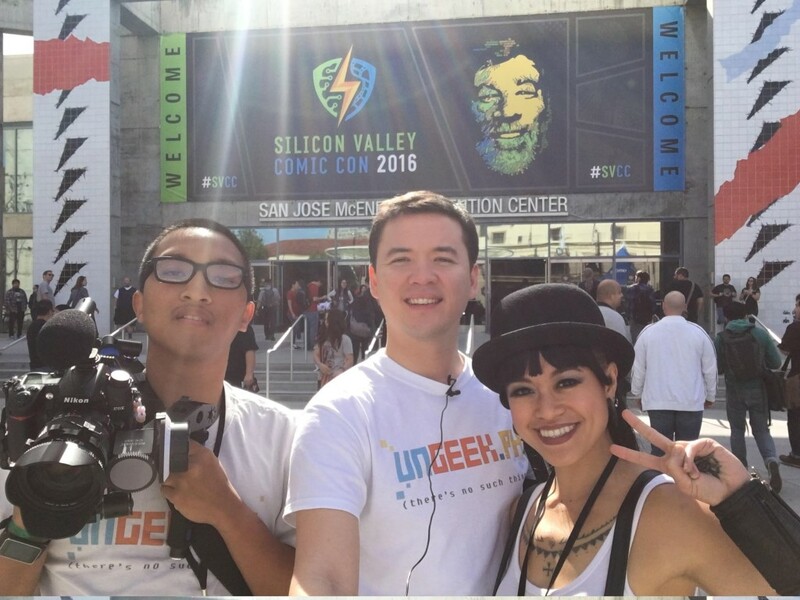 Stay tuned here to keep up with all the SVCC happenings.